The trailers have come to an end; lights have dimmed to optimal movie-viewing levels. You can hear your fellow moviegoers, yourself included, fidgeting in their seats. 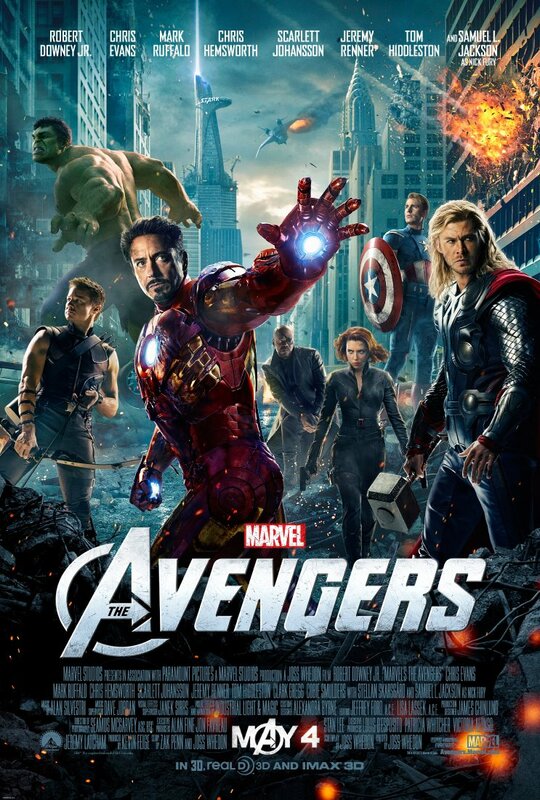 The Marvel logo appears on-screen and before anyone can begin to cheer a voice rings out from across the theater: “AVENGERS ASSEMBLE!” The screams and cheers that the Marvel logo might have elicited previously have grown to thunderous proportions interspersed with laughter from the crowd. This is the midnight premiere of The Avengers, a small indie film by some new director named Joss Whedon, and it was one of the best movie-going experiences of my life.